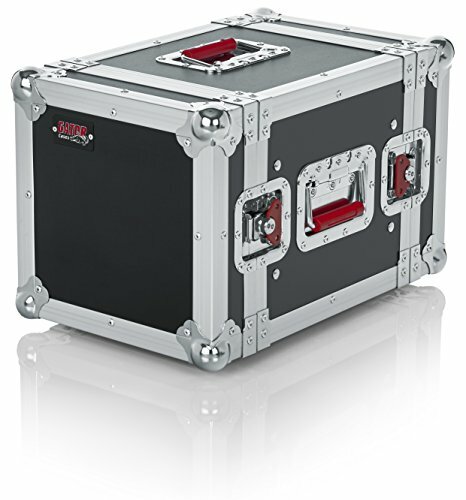 Gator Cases G-TOUR 6UHR is a half rack sized wooded ATA case. It features a 10.39" width and 6U worth of rack spaces. With an 8" depth, this half rack is perfect for wireless receivers and other smaller rack equipment. Make sure to check out our Half Rack accessories includes half rack sized shelves and drawers.